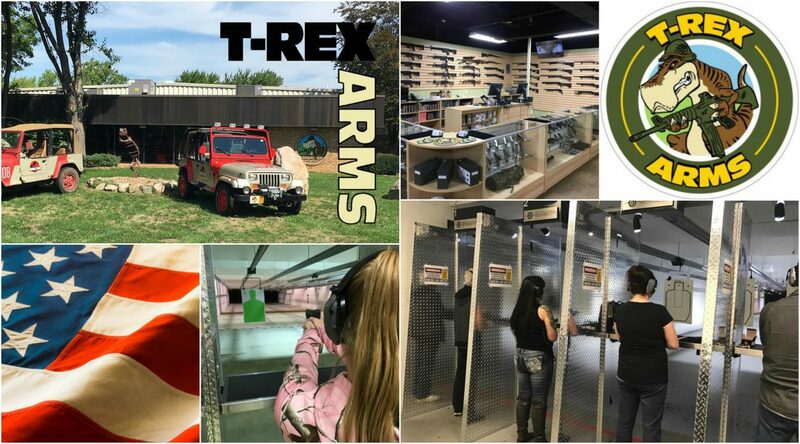 The T-Rex Arms Shooting from Alternative Positions Course is Part 2 of the 3 Part Defensive Pistol series. Students must have completed Part 1 (Shooting from Holster) before they can attend this course. In this course, shooters will draw on their previous training, by shooting from standing, kneeling and laying positions, with and without cover. The course cost is $100, with a $50 deposit required to made in store to secure your place in class.